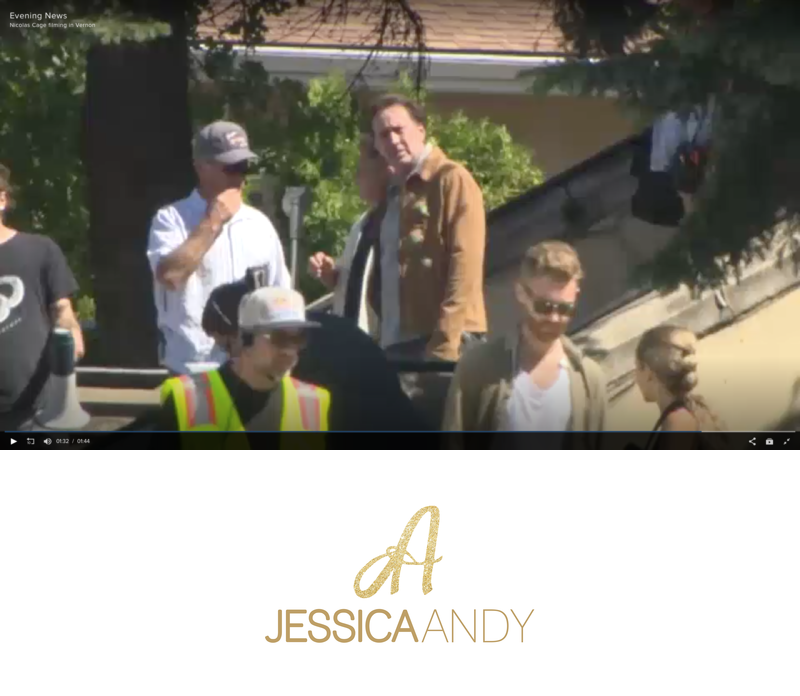 See Jessica photographing on the set of A Score to Settle with Nicolas Cage. Professional headshot and actors portraits by Jessica and Andy Schlamp, Okanagan Film, Gallery, Location Scout and Unit Stills Photographers. Contact them at info@jessica-andy.ca about your upcoming film production or if we can help your brand as an actor with a quality headshot or gallery session to showcase your personality and professionalism.